Jimmy Choo L'Eau EDT is an expression of the dynamic, alluring and adventurous Jimmy Choo woman. 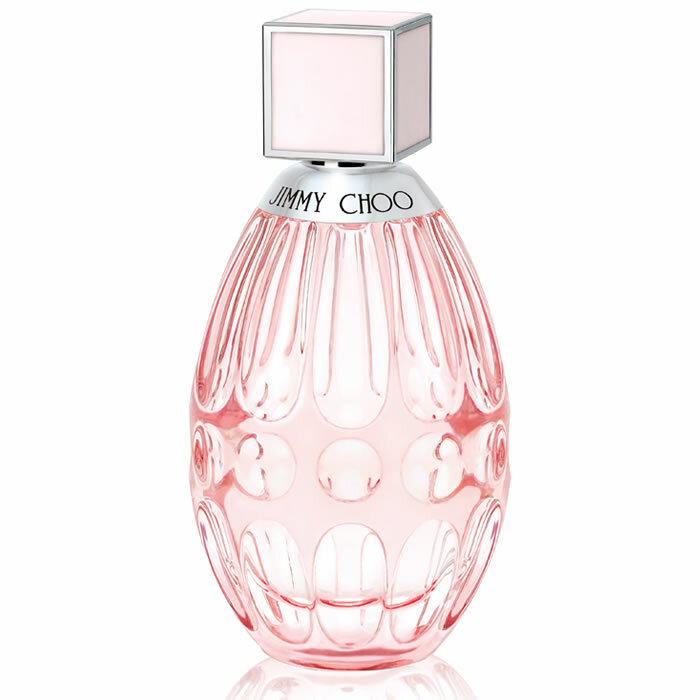 Jimmy Choo L’Eau captures the scent of a delicious thirst-quenching hibiscus flower blended with barks, fruits and vibrant woods, to create a radiant feminine sensuality. 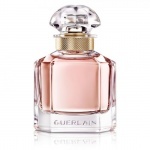 Jimmy Choo L'Eau EDT begins with top notes of hibiscus flower and bergamot, which blend with sweet nectarine and floral peony at the heart of the scent. 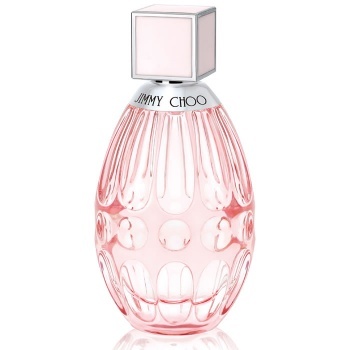 The fruity and floral notes are grounded by base notes of cedarwood and musk, embodying the sensual yet sweet contrasts at the heart of the Jimmy Choo woman.